Looking for High School English Tutor Perth? No matter what your English tuition needs may be we are able to help with a range of English tuition courses by My Academy. High School English Tuition in Perth made easy. My Academy provides High School English tuition to help enhance all areas of the English Language and English Literature. With English tuition, Perth High School English can become easier. Our English tutors are able to encourage analytical thinking in order to completely understand texts while also taking the essay writing to the next level of brilliance. The tutors’ wealth of knowledge will ensure that all questions can be answered and extended so students can reach their full potential. 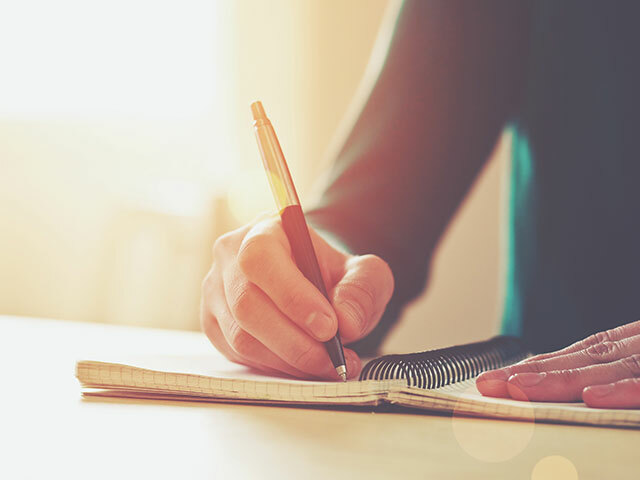 Learn how to structure essays for any subject with My Academy’s English tuition, Perth High School essay writing is essential to all areas of the curriculum and knowing how to present ideas effectively is key to success across the board. At My Academy we provide extension activities to help achieve those top marks you are striving for. English in High school is becoming one of the most important subjects, especially with the Year 9 NAPLAN marks impacting on students’ progress through year 10, 11 and 12. Many students understand the basic principles of English and just need some guidance to ensure that they are able to demonstrate their abilities. The accredited My Academy tutors are able to offer tuition on all areas of English to ensure that any gaps in knowledge are filled. Their experience also enables them to make topics interesting and engaging. During English tuition, Perth High School students will reinforce communication skills and assist in revising for any exams including WACE and NAPLAN. Exam anxiety can be the cause of very bright students never achieving their desired goals. The accredited high school English tutors are able to offer exam techniques and strategies as well as tuition in how to study for an exam. The more prepared any student can be the more likely they are to succeed in an exam situation. Helpful tips can aid students reach that much coveted top mark in their English exams. Why is English so complicated? High school students who require English tuition inevitably have unique areas that they need to be addressed, therefore My Academy has found that for the majority of students one on one tuition is the most beneficial. There are exceptions to every rule and some high school students prefer the comfort of peer support or indeed the challenge of competing against peers. For these reasons My Academy does offer paired English tuition for high school students. It is recommended, that for paired tuition to work, both students should be at a similar level. The tutors are able to cover all areas in English including support with spelling, grammar, essay writing skills and analysing and interpreting texts.